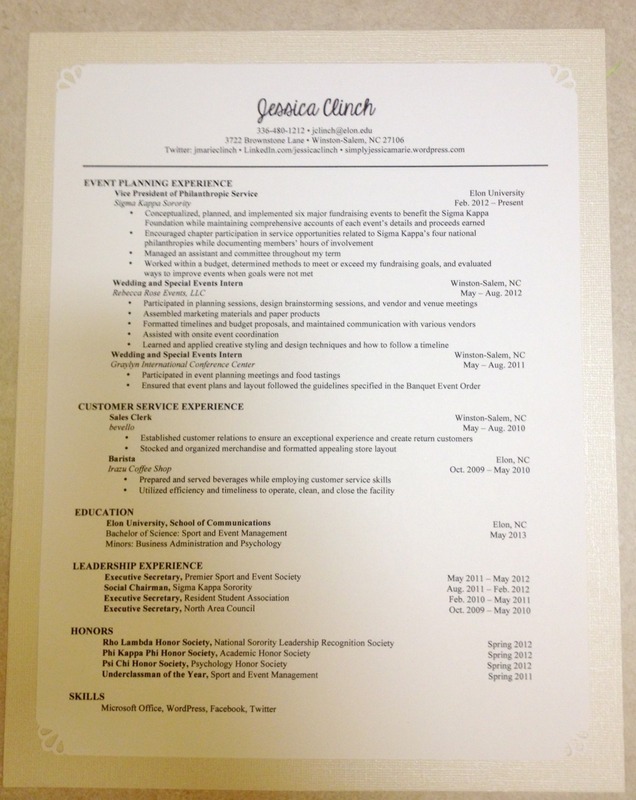 How I Applied for an Internship at Southern Weddings! Earlier in the month, I mentioned that a door opened that is going to lead me down an exciting path. Well, I can't keep the secret any longer- I am going to be an intern at Southern Weddings this semester! I am beyond thrilled to start working with the ladies at this fabulous company. I begin my internship on Wednesday, and I cannot wait to delve into the position. This is something I have been working hard at to achieve for quite some time. Take a look at my process below! 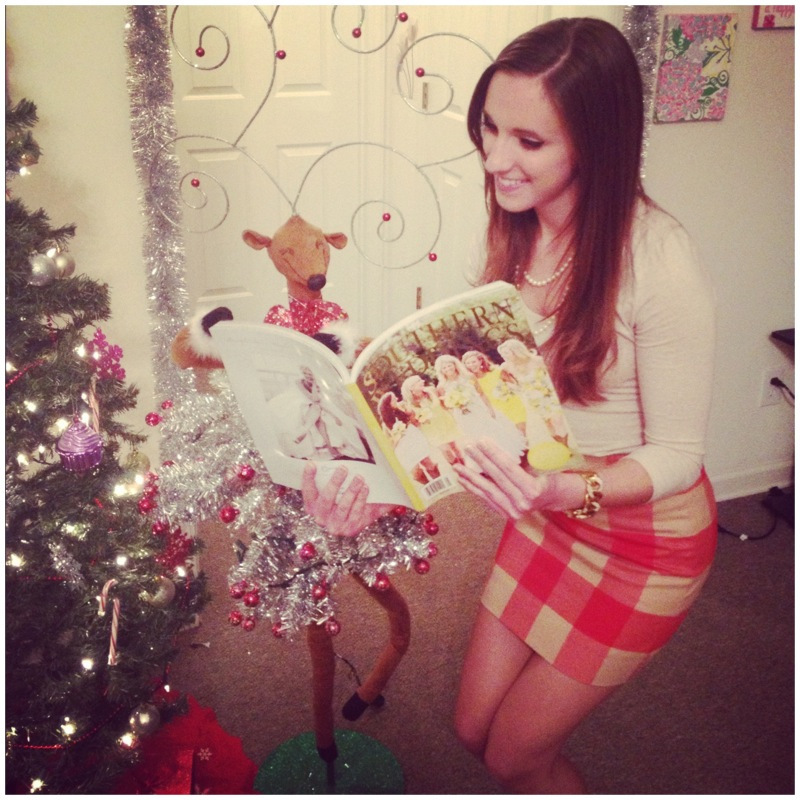 I first started reading Southern Weddings this past summer, when I was an intern at Rebecca Rose Events. Becca introduced me to the magazine and blog, and I immediately ordered two copies of each magazine that they had available (one to preserve and one to cut pictures out of for inspiration boards). I fell in love with the editorials and the words they wrote. Everything seemed to truly come from the heart and was inspired by love, how I felt a wedding magazine should be. I was hooked. I began reading their blog every day, learning more and more about their company, the wedding industry, and weddings in general. One day on their blog, I noticed that Southern Weddings was hosting a launch party at the Carolina Inn in Chapel Hill to celebrate their newest magazine release, V5. A chance to meet the SW ladies and attend an event they were producing? I knew I had to go. I donned one of my favorite dresses, hopped in my car with my friend Emily, and drove to Chapel Hill. Of course, the party was amazing! I had a blast cheesin' it up in the photo booth provided by The Cheese Photo Booth and networking with others who were at the event. 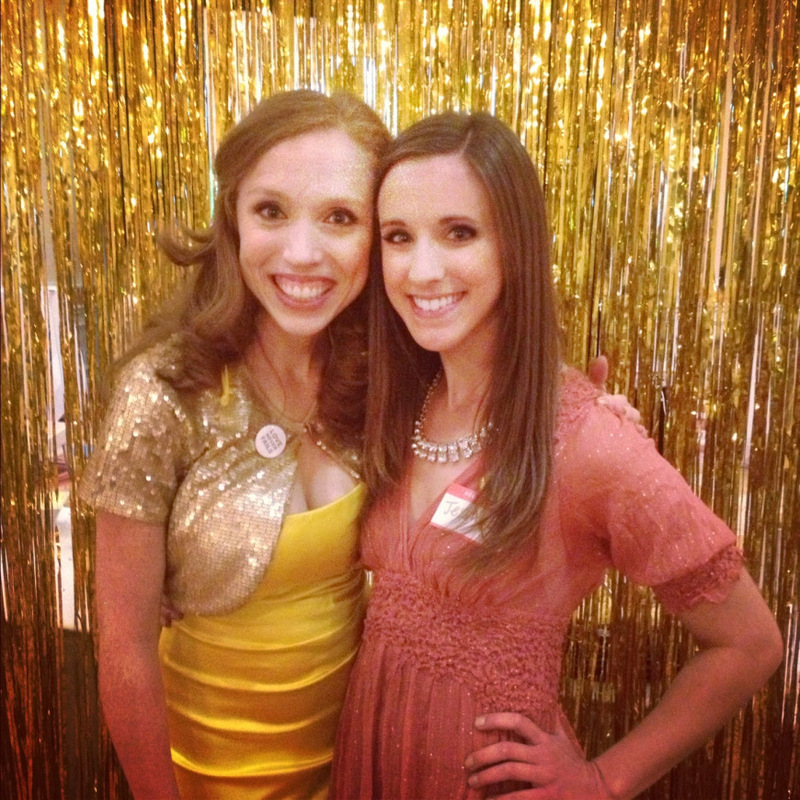 I even met the woman who designed the backdrop for the photo booth! My favorite part of the evening was getting the chance to meet Lara Casey, the Editor in Chief of the magazine. She was such a sweetheart and I adored meeting her! I also got to meet Emily Thomas, the Creative Director, and Marissa Kloess, the Director of Advertising. I went home on such a love and glitter high from the evening, and sent an email to the SW ladies congratulating them on their V5 release and told them how much I enjoyed the event. I was so happy to hear back from all of them! Southern Weddings had a couple more events throughout the winter season that I took part in. 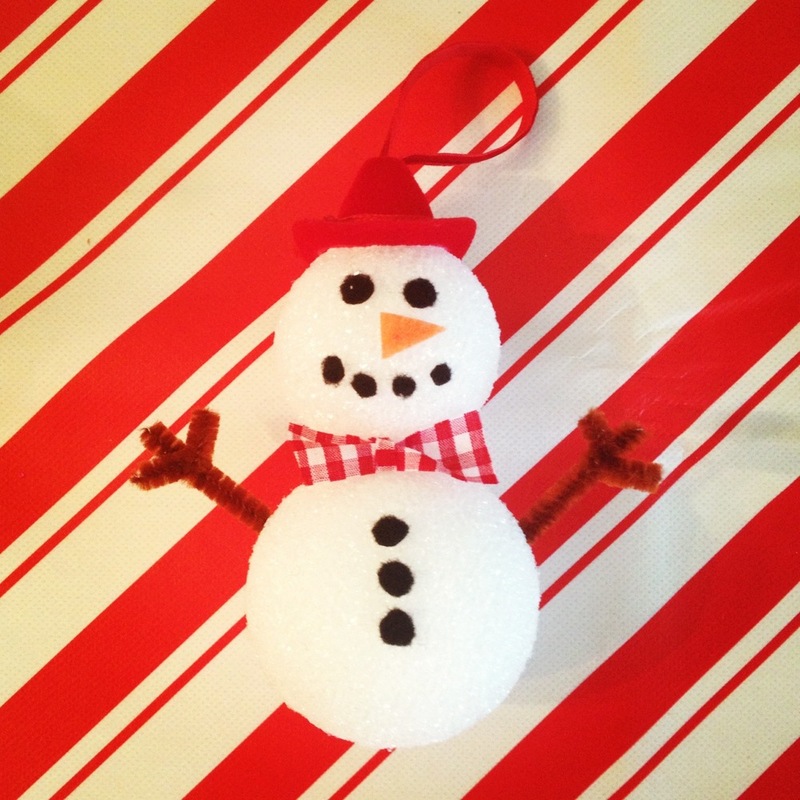 One was their ornament swap, and I created this cute little southern snowman that I sent to three individuals and the SW ladies. They commented on this picture that I uploaded to Instagram saying that my ornament was "so darn cute!!" which made my heart happy. One of my favorite events was their Gingerbread Barn Building Competition, which I attended with my other friend Emily. I got to reconnect with Lara and Emily (Marissa was not at this event) and got to meet Nicole Yang, the Art Director, and Kristin Winchester, the Blue Ribbon Vendor Director. I once again sent them an email about how much I loved the event, and sent them the link to the recap of the event that I wrote on my blog. Nicole left a comment, which was such a simple act that left me so ecstatic! After the Gingerbread Barn Building Competition, Emily and I had a mini photo shoot for the Southern Weddings V5 photo competition. I loved this Christmas themed one that I took with our apartment reindeer, Bella. I have always looked up to the SW ladies and the business they run. I recalled a blog post that Emily wrote in November titled Job Tips from the Southern Wedding Gals. It inspired me to apply for the internship. But first, I knew I had to do some more research. I read in their FAQ section that they always post about internship opportunities and how to apply on their blog. Since I had not seen a related post, I decided to take matters into my own hands and send an email asking if they were considering taking on an intern this spring. Emily Thomas responded and suggested that I send her my cover letter and resume for any future positions. 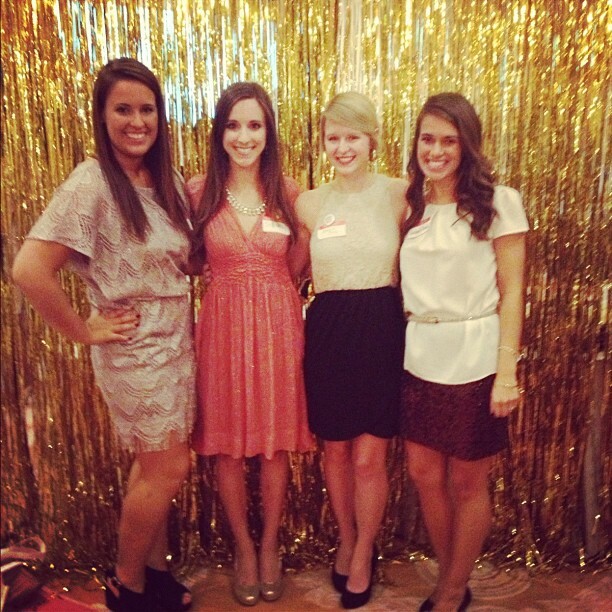 Through my research, I stumbled upon a blog post that Emily wrote about her application process for Southern Weddings. It was extremely helpful, and inspired me to get creative about my application. I realized that I should send my cover letter and resume in the mail instead of via email. I also had an idea to print everything on nice cardstock paper, corner punch the edges, back them on a shimmery gold background, and tie the documents that had multiple pages together with a lace bow instead of stapling them for a prettier look. I wanted to express my true self and personality through my application. I also filled out their about us questionnaire, something that I had always wanted to do anyway! I found a printable recipe card template online, and used it to create a recipe for the perfect addition to SW, aka me : ) I packaged everything together along with a hand-written note, and sent it to the SW office. After a lot of hoping and praying, I received an email from Emily the Friday before Christmas offering me a part time internship with Southern Weddings!! She said that they already offered a full time internship to another person, but that they would love to have me as a part time intern. Of course I said yes! I will now be interning at the SW office every Wednesday morning, starting on the 9th. Pinch me? Grateful and excited do not even begin to express my feelings right now. All of those times that I commented on their blog posts, liked their posts on Instagram, attended their events, introduced myself, and sent emails truly paid off. I hope this inspires some of you to work hard for what you really want!